Exercise enthusiasts have spent their entire lives searching for the perfect headphones for rigorous workouts. Struggling to find headphones that can stand up to sweat and rain, stay in place through sets and long runs, and provide the freedom they need to move as their workout call for. The whole ordeal has been quite exhausting even for athletes with a high level of endurance. That’s why we at InMotion - your travel and tech accessory experts - are here to highlight the JBL Reflect Contour 2 Wireless Sport In-Ear Headphones. With the sound quality you trust from JBL, a safe and reflective cable design, and customizable fit, these headphones are nothing short of an athlete’s dream come true. 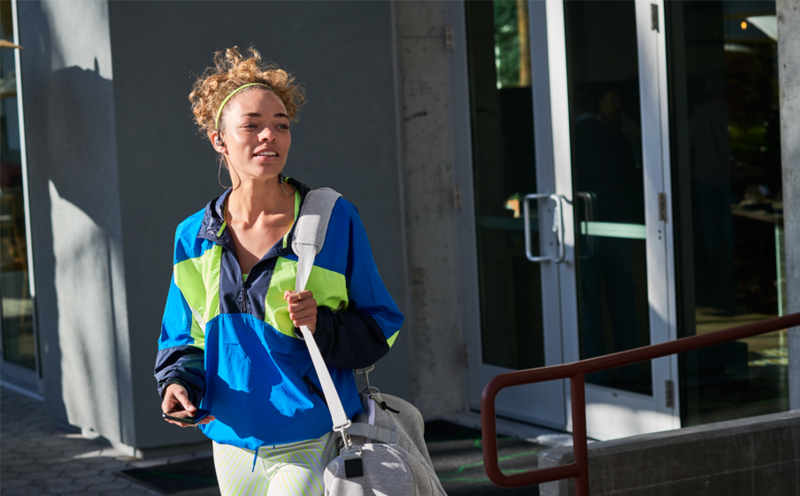 True athletes are held back by nothing… except for poorly fitting headphones. Having headphones that pop out during sprints or don’t stay tight during sets has a way of holding you back. 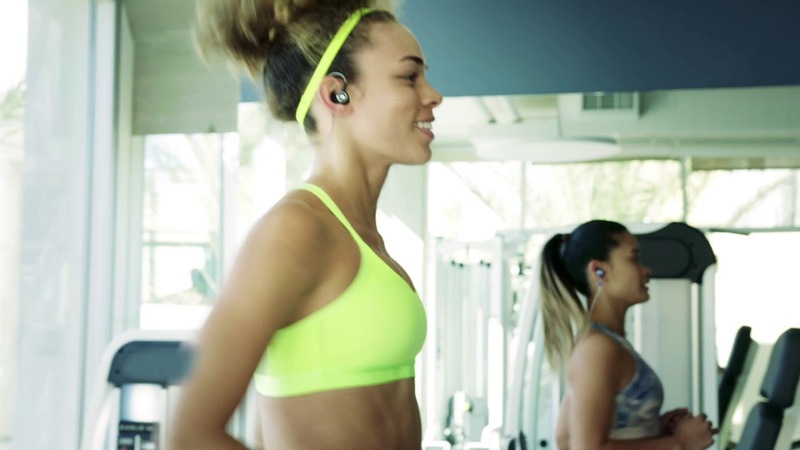 And we don’t blame you - they key to staying focused on your workout is the ‘no distractions’ mindset, which is exactly what JBL had in mind when designing the Reflect Contour 2 Wireless In-Ear Headphones. These headphones are specially designed with Dual Lock technology for secure fit. This technology consists of FreebitTM enhancers as well as an ear hook design. The FreebitTM enhancers are ergonomically designed with 3 uniquely-shaped silicone ear tips to fit comfortable in your ear. These ear tips combined with a sturdy and comfortable hood design provides listeners with customizable fit that will never get in the way of a workout. Highlighting the JBL Reflect Contour 2 Wireless Sport In-Ear Headphones would be incomplete without discussing the incredible sound these headphones perpetuate to its users. With JBL’s sound quality having been carefully crafted for more than 70 years, you are sure to experience every song on your workout playlist as it’s designed to be experienced. So whether you get your blood pumping with deep, hearty bass lines or mark up a rhythmic dance with the perfect tones of Mozart’s classics, your music will be delivered to your ears in its purest form without interruption caused by poor fit. Best of all, the BL Reflect Contour 2 Wireless Sport In-Ear Headphones connect wirelessly to your device, allowing you the freedom to jump, run, spin, flip, and lift without the limits of a wired connection of bulky over-the-head supports. This crisp sound doesn’t come at the expense of a short battery life either. Boasting 10 hours of crisp and clear listening on a full charge, even the most dedicated of athletes lack the endurance that this battery life has. If you do find your battery running low, take a quick water break and fifteen minutes later you’ll have another hour of unparalleled sound from your BL Reflect Contour 2 Wireless Sport In-Ear Headphones. The features of the JBL Reflect Contour 2 Wireless Sport In-Ear Headphones don’t end with stunning sound quality and an expertly designed fit. In addition to coming in a variety of fun colors, the cables that connect the ear pieces is designed with safety in mind with reflective cables. These cables make these headphones perfect for nighttime runs through the street or park, allowing oncoming cars to see you easier (and, let’s face it, makes you look really cool). This stylish and durable design is IX5 water resistant, protecting your soon-to-be favorite headphones from rain and sweat during your workouts and day to day life. All of this with a lightweight construction comes together in the JBL Reflect Contour 2 Wireless Sport In-Ear Headphones, making every workout a little better. But JBL didn’t stop there. 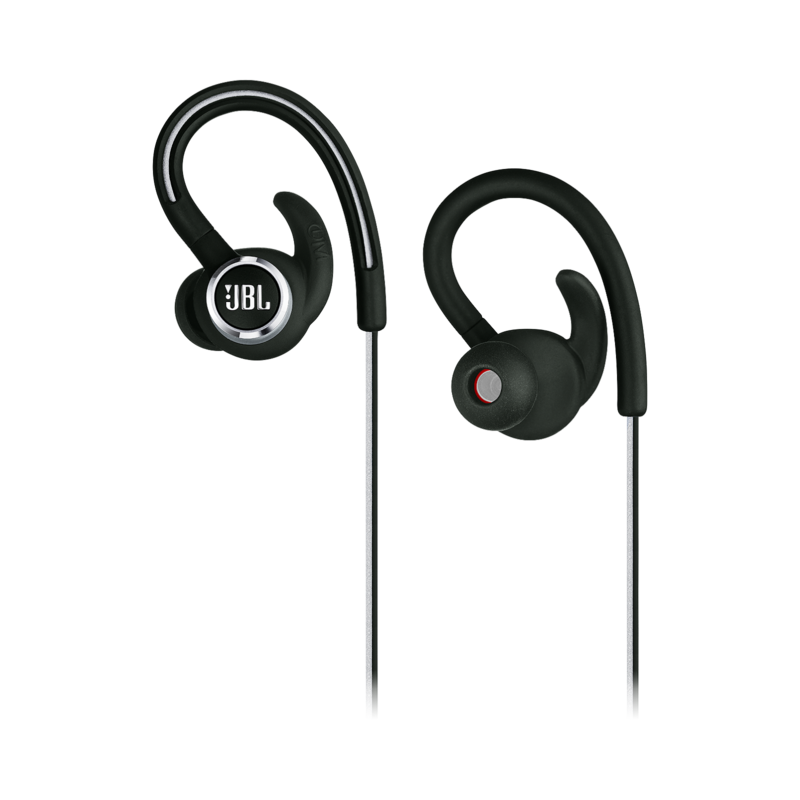 The JBL Reflect Contour 2 Wireless Sport In-Ear Headphones are designed to make your life easier. With a build in three-button remote and microphone on the cable, you’ll be able to control your music and devices with ease. Answer phone calls with spectacular call clarity, adjust your volume, or change your song without missing a single beat. 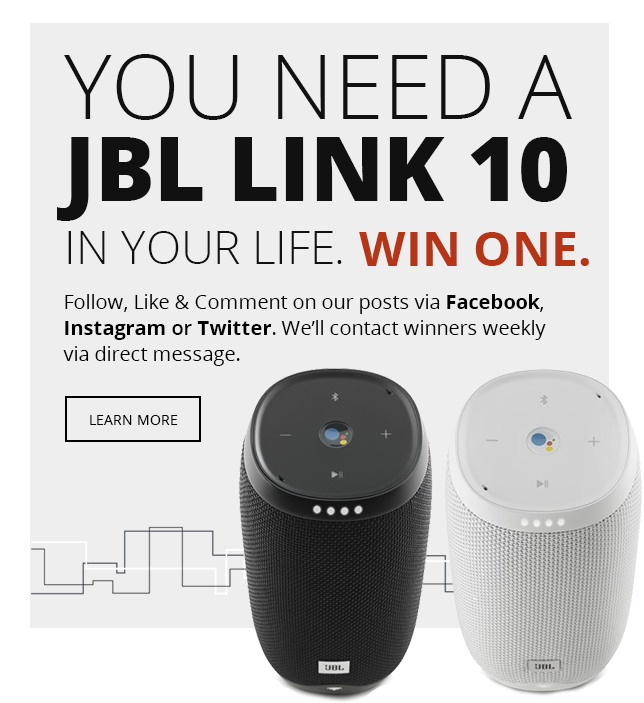 Also able to connect to your voice assistant, the JBL Reflect Contour 2 Wireless Sport In-Ear Headphones will instantly become an integral part of your daily routine, bridging the gap between you, your music, and your devices. With so many features packed into these tiny, lightweight headphones, you’re sure to be the envy of the gym (as if you weren’t already). JBL Reflect Contour 2 Wireless Sport In-Ear Headphones are the headphones of an athlete’s dreams. Next time you’re on the move, stop in at InMotion for a demo and expert assistance in finding the perfect headphones for you. Always here to walk you through everything for your need. You can even utilize our reservation system to schedule an appointment with one of our experts for a complimentary headphone demonstration or to reserve a product for purchase, before even coming in to ensure speedy, professional service.